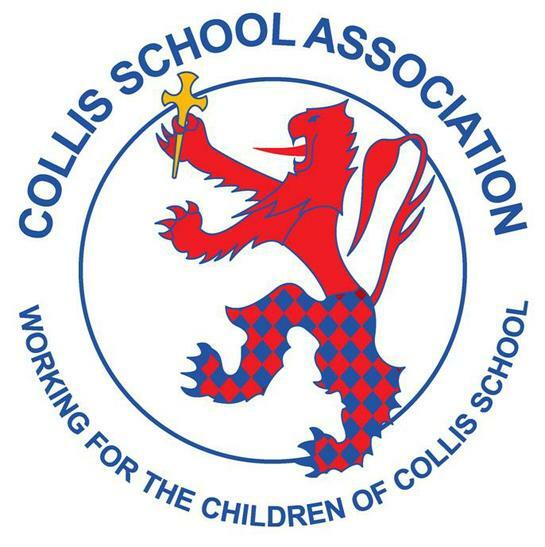 The Collis School Association (CSA) is the parent/carer and teacher association at Collis Primary School. 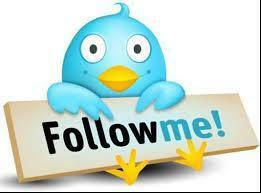 We are a registered charity, managed by parents and caregivers, teachers and support staff. We aim to provide the children, parents/carers and wider community with opportunities to come together and enjoy events that utilise our school buildings and grounds, raising money for the school at the same time. We meet monthly to discuss and explore ways in which to help contribute towards the school’s ongoing success. CSA meetings take place at 8pm on the second Monday of every month (except if the day is a holiday). 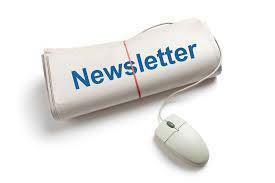 All parents and carers are automatically members of the CSA and we do encourage you to get involved in our activities. It can be great fun, and through taking part, you'll get to meet lots of new people. 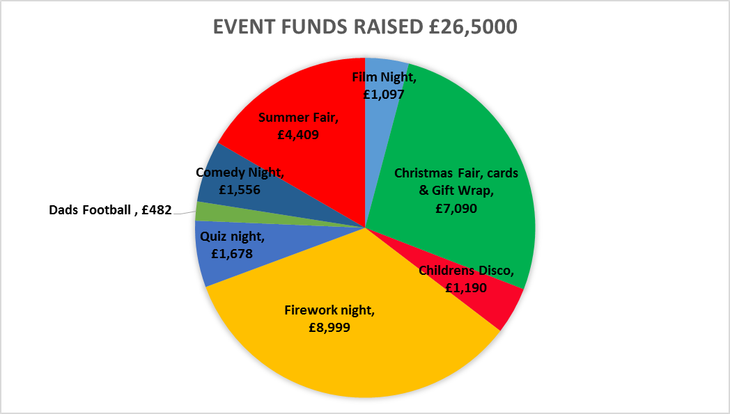 Our annual fundraisers include our Christmas and summer fairs, and our ever-popular Fireworks night. 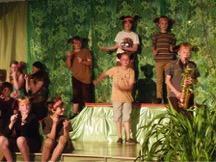 We also hold many other smaller events, such as discos for the children, and comedy and quiz nights for parents. These help ensure that we are able to contribute financially to the school's development and enhancement. All funds raise go directly back into the school. 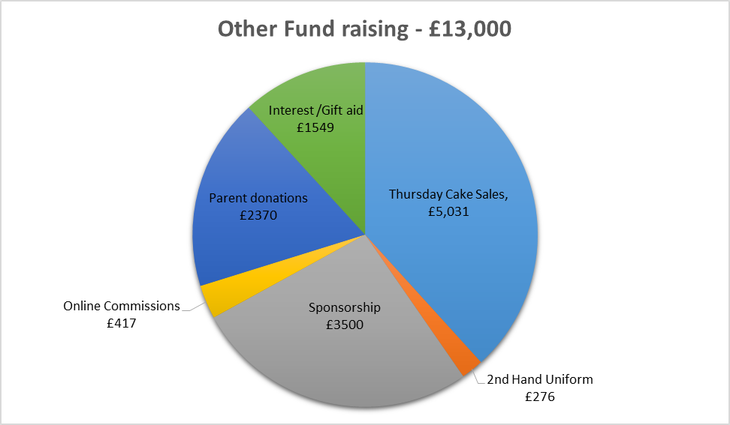 Please look at our 'Spending' page for a full breakdown of our fundraising efforts. Without the support of you and others we would not be able to do this. We thank you, and hope that we can enjoy many more years of working together.